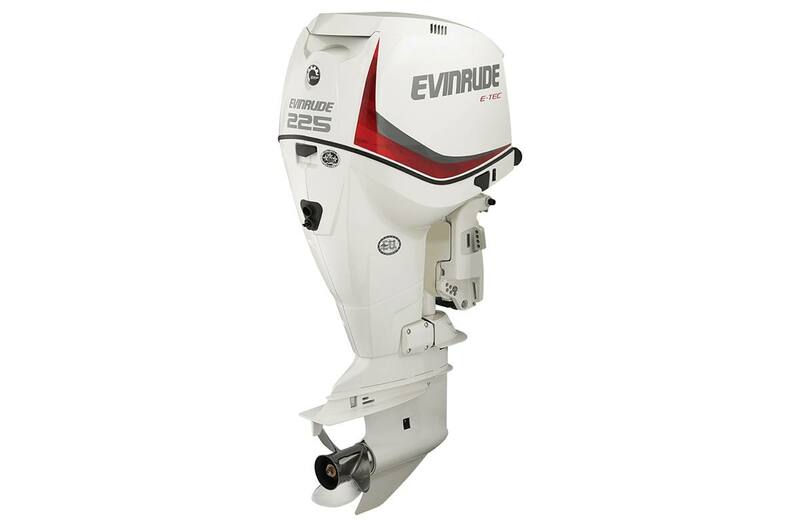 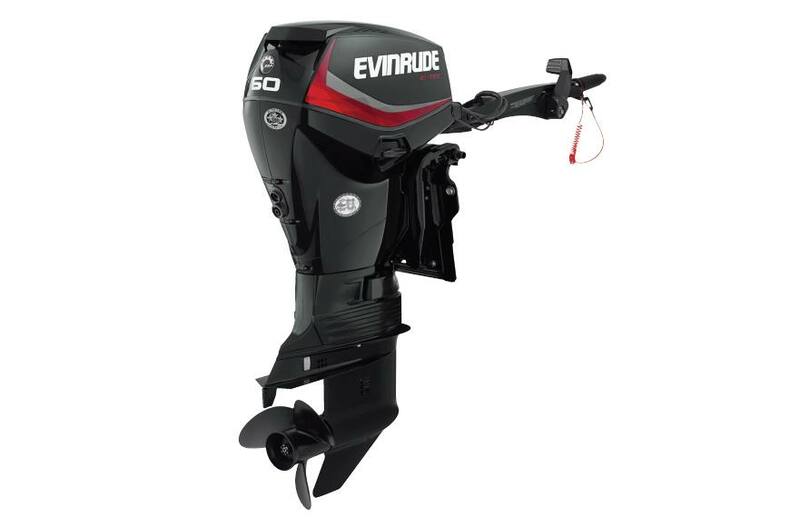 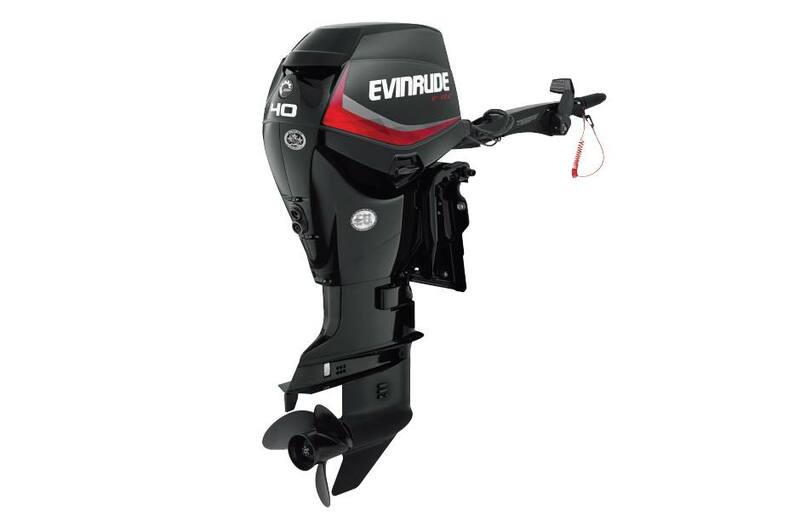 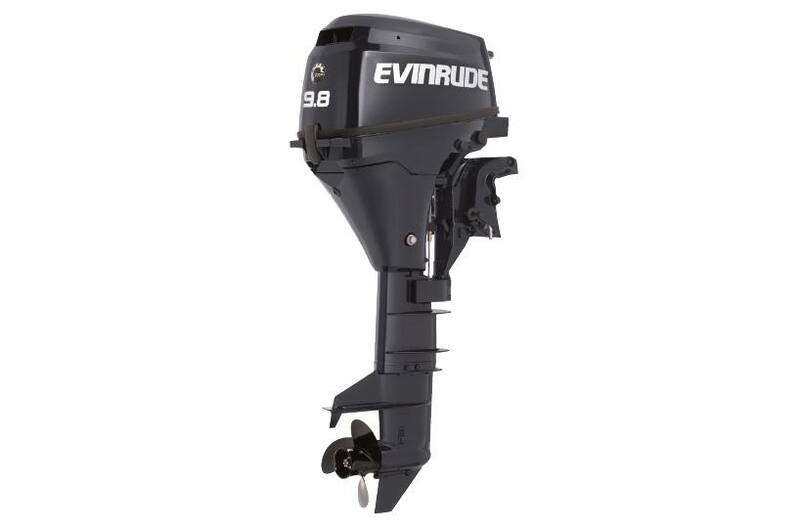 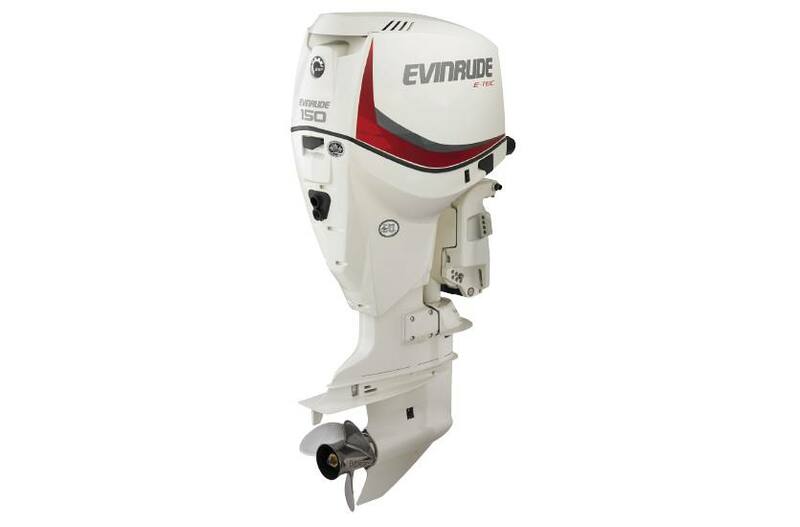 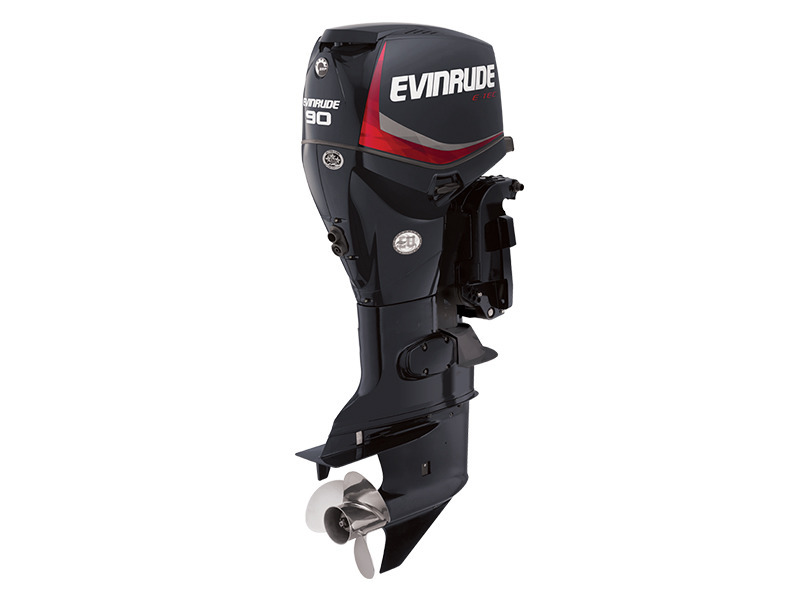 Evinrude produces better and more innovative outboard motors than any other brand. 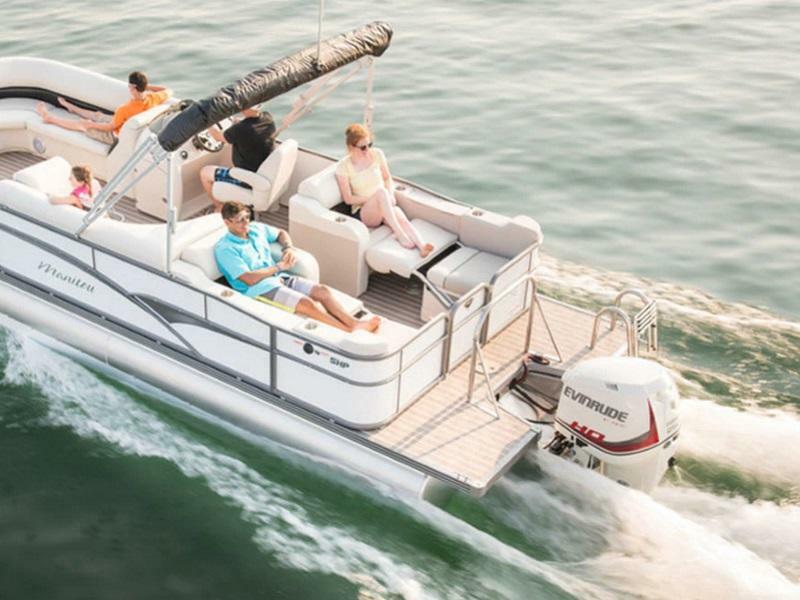 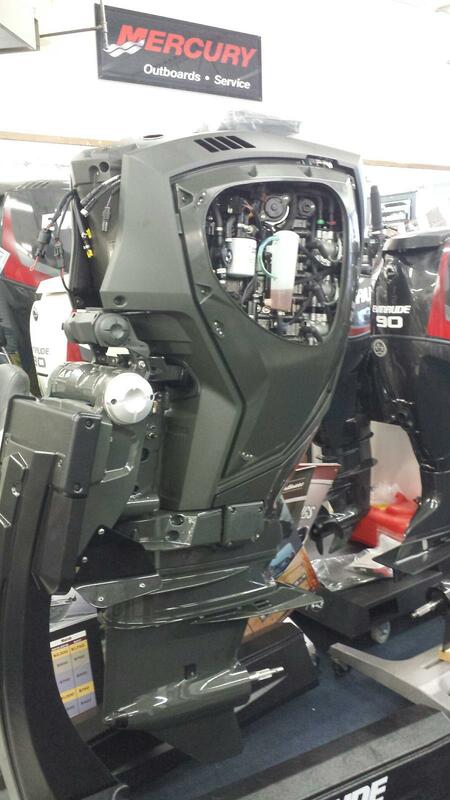 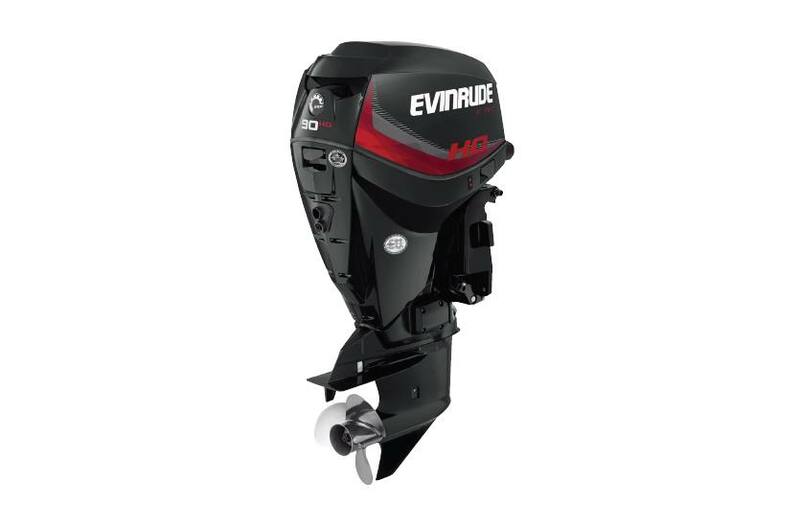 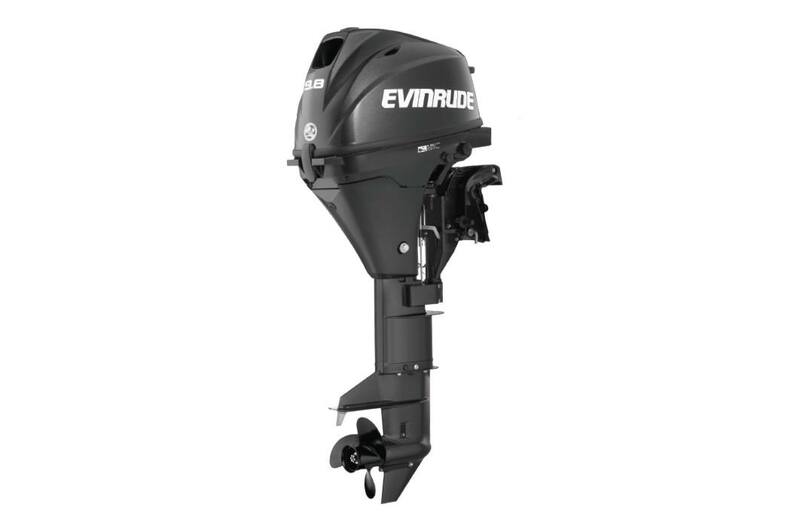 Evinrude motors utilizes direct injection which results in more power, cleaner emissions, and better fuel economy. 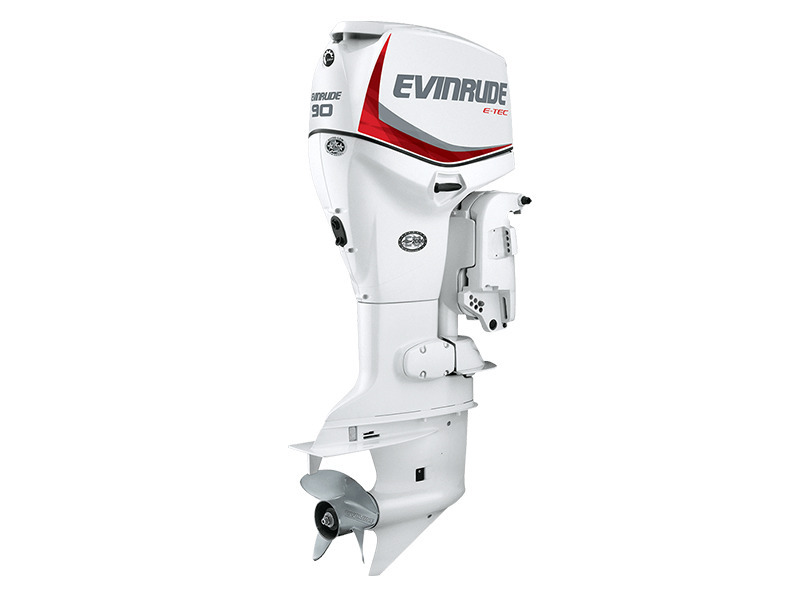 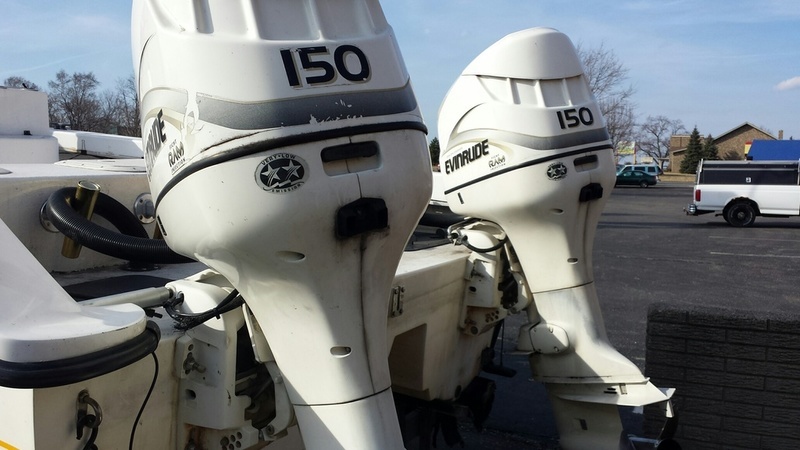 Visit Angler’s Marine in Taylor, MI near Detroit today to see our selection of Evinrude outboard motors for sale!